This item is not available for online purchase. Please contact Dr Smith for more information. Proudly Made in the USA from Quality Components & Materials! 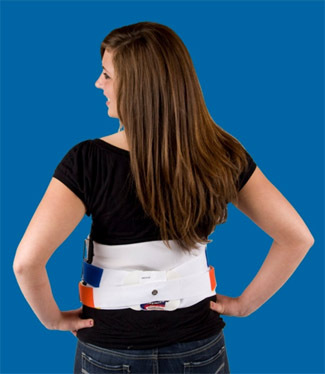 This support device is intended to be used to provide additional support and strength to the patient during focussed flexibility and strength-building exercises. It is not intended to be used for extended or day-long supplemental support, as that would tend to lead to further atrophy of the core muscles responsible for functional mobility and back support. 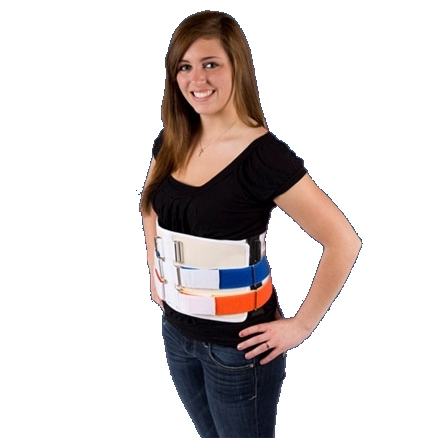 Because of this, the Backsmith™ Selective Stabilization Support is only available to patients after a physical evaluation by a trained and Backsmith™-certified physical therapist, for prescribed use during implementation of a structured physical therapy program. For more information or to schedule an appointment to see if the Backsmith™ Selective Stabilization Support will help you achieve your physical therapy or rehabilitation goals, contact Dr. L Voigt Smith at the Backsmith Advanced Physical Therapy clinic – (715) 298-5888. Dr. Smith is absolutely wonderful! His commitment and expertise helped me work through the low back and knee pain that I had been suffering from. I didn’t want to pursue further diagnostic testing or treatments and definitely didn’t want to rely on daily medication to mask my pain. Finding the source of my pain in order to eliminate it was what I needed and that’s what I got. Dr. Smith was very committed and detailed as to my treatment plan and progress. He recommended specific exercises that were tailored to work on my trouble zones and provided video links so that I could watch the exercises at home. 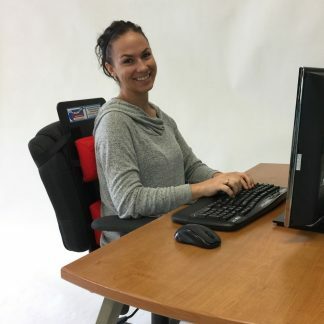 My pain was greatest while driving so I tried out the adjustable chair support, no longer have pain while I drive with that support. 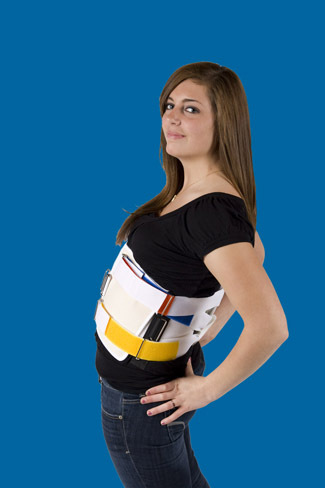 I also utilize the back brace support while doing exercises and it has absolutely made a difference. I cannot say enough good things about Dr. Smith, I am absolutely grateful for his help and no longer suffer from daily pain. I would highly recommend Dr. Smith to anyone suffering from chronic pain or injury, don’t waste your time anywhere else. Thank you again Dr. Smith! . Thanks to Dr. Smith! He helped me regain strength in my right arm that had been plaguing me for a number of years. I had been told it was tendinitis and that all I could do is live with it by other doctors. I used the Backsmith chair support to start with. It helped to loosen my middle back up. From there I used his Backsmith Selective Stabilization back brace to support my middle back, and with some regular use and stretching, my neck arm and back are feeling great! © Copyright 2017 by Backsmith Advanced Physical Therapy LLC - All Rights Reserved.